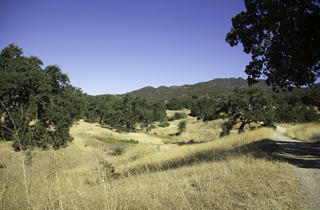 Photograph: George Heras Paramount Ranch. Leave the smoggy city air behind for a week of National Park Service-hosted activities, starting with two days of free national park admission—the Santa Monica Mountains and Channel Islands are always gratis, but consider this your lucky weekend at Joshua Tree. 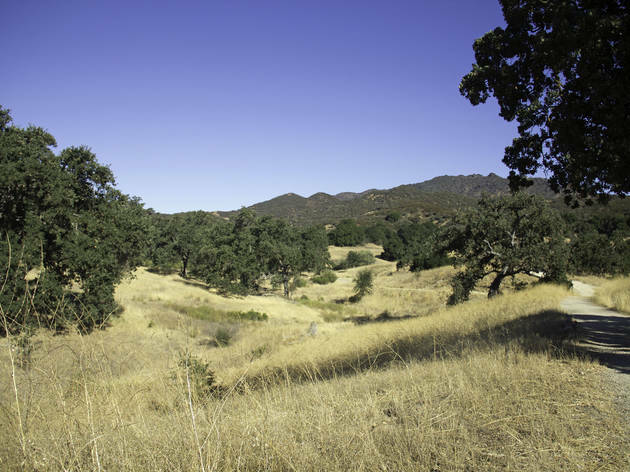 Take part in a handful of events throughout the week, including talks about motorsports and movies in the Santa Monica Mountains.